The following are the sketches and practice that I’ve done for this project. Sketched some new letter forms in the previous class. Came up with a b/g that I like more than the german q’s and the N/J that I named jnox ( silent j please ). 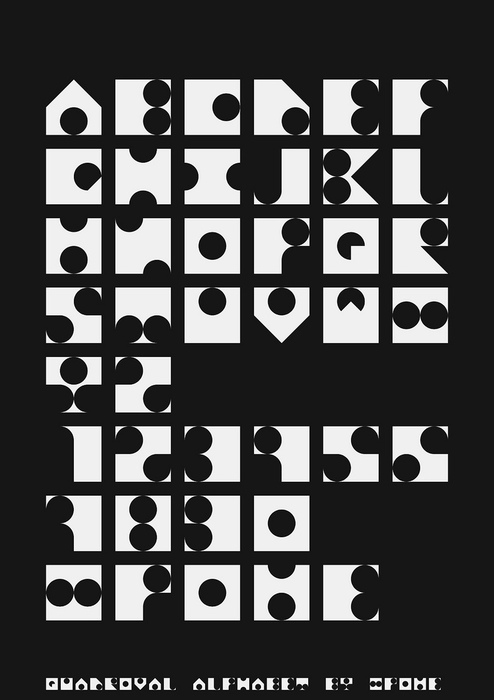 I think I want this one as my final letterform. I had to alter it from its original sketch which was much more bold of a “font”. After rendering in illustrator I had to make changes to the weight of the strokes an make it much much more thin. I’ve been exploring the letters of my transitional font, new baskerville. I’ve made several observations about this font. Many of the repeated features include extreme tapers ( mostly in the round forms ), deep curves at the base of the serifs, lots of 45 degree angles and flowy very handwritten like forms to the letters. The goal is to incorporate as many of these features in my fictional letter form as possible.